We provide interns with high-profile placements in companies involved in venture capital, private equity, accounting, financial analysis, portfolio and growth management. 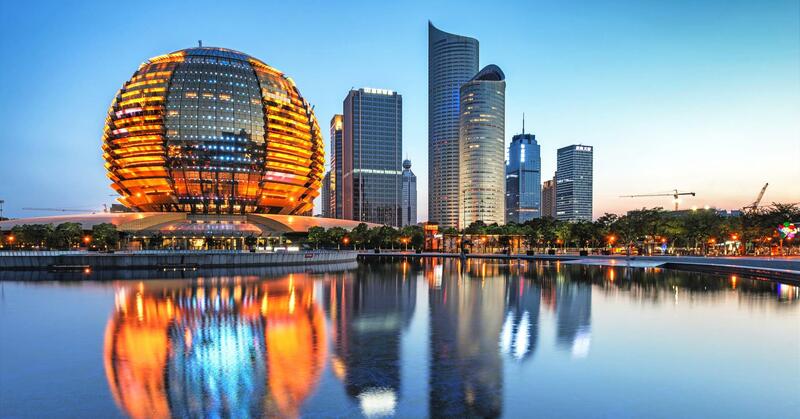 Be a finance intern in China and experience firsthand the force behind Asia’s rapid growth and development as you gain experience and learn from successful financial experts. This company is a leading wealth management company that is renowned for offering unbiased ethical investment solutions and market-leading support to professional expatriates worldwide. They supply their clients with tailored and appropriate investment options that reflect their needs and goals. Their financial services and products include wealth management, retirement and education planning, international investment platforms, insurance, stock trading, trusts and tax planning. ABEL Finance, founded in 2017, provides virtual CFO services for small and medium sized companies with an international mindset. Our mission is to enable SME’s to make better business decisions based on financial insight, and therefore grow faster and more profitable. They are a wealth management and private finance firm created to deal with the desires and ambitions of individuals, businesses and families. Established in Hong Kong in 1966 we have remained privately owned and entirely independent for more than 50 years. That independence allows us to offer clients impartial advice and total transparency. It allows us to build the prefect plan for every individual without bias or agenda. Put simply, their only obligation is their client. The story of this company is mirrors that of Hong Kong. Established in 1966, the company started as an insurance firm catering to business on the Island. As Hong Kong took off during the 1970’s, the company expanded into wealth and asset management. By 1992, they had evolved into a multinational wealth management and private finance firm operating throughout Asia. Today they are proud to be one of the most technologically advanced wealth management firms in the region, supporting clients all over the world. 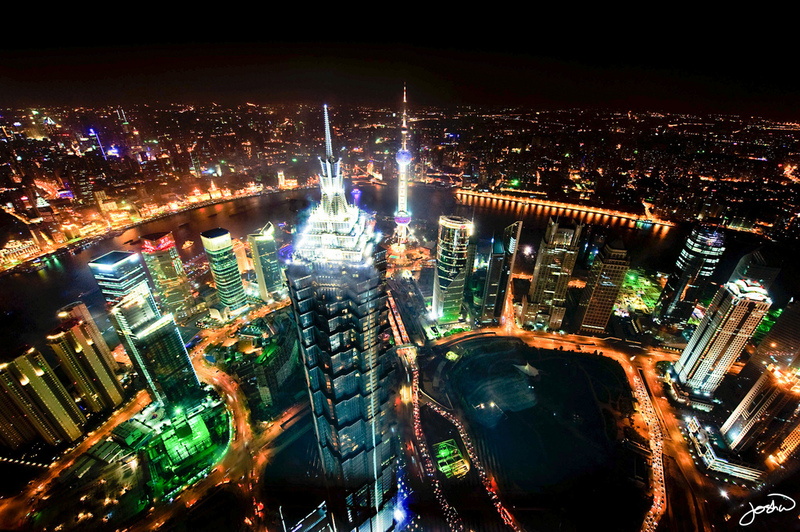 We are a mid-market investment bank with international presence, and offices in Los Angeles, Shanghai and Shenzhen. Our financial team specializes on public listings and assisting companies to grow exponentially through Mergers & Acquisitions and Joint Ventures. And our team is highly experienced in the OTC Markets and Nasdaq. This company is a boutique private equity firm engaging in investments with both compelling financial returns and positive social impact. 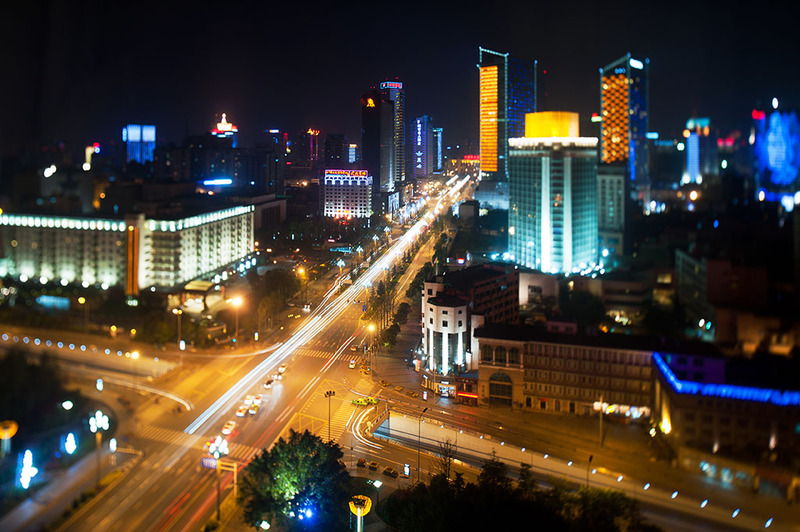 Headquartered in Shanghai, we specialize in cross-border technology investments. Their key focus sectors are Energy, Water, Media & Culture, and Health Sciences. This company is an independently operated subsidiary of multi-national company, the backer of a $200 million blockchain investment fund that spans 50 companies and projects, including the development of ACX.io, Australia’s largest crypto exchange to date, and the acquisition of DigitalX, the world’s first-ever publicly listed blockchain company.